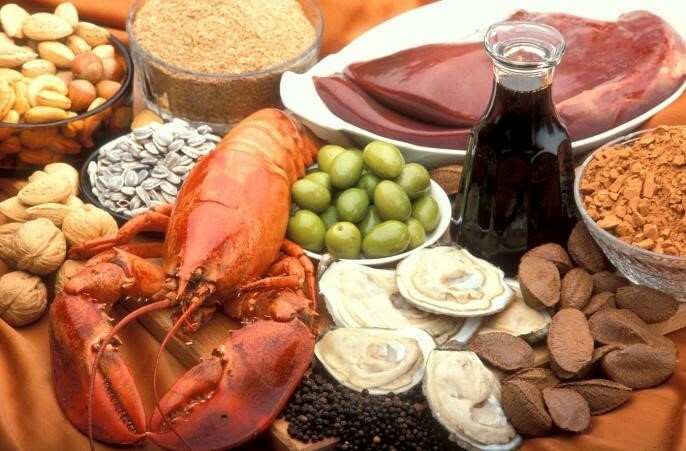 Macronutrients come in a variety of shapes and sizes in the form of Carbohydrates – Wholegrain cereals (oats, brown rice, pasta, grainy bread), root vegetables, Protein – Fish, chicken, lean meat, eggs, legumes, nuts, seeds, dairy products, tofu and Unsaturated fats – Nuts, seeds, fish, olive oil, avocado, avocado oil, coconut oil, ghee. Your body needs a large amount of macronutrients to keep you warmly nourished; full of calories and energy. We need them to grow and to keep our metabolism functioning properly. Eggs are a great macronutrient, and a ‘complete’ protein. Sometimes they are referred to as ‘brain food’ because the yolk contains Choline. Choline is a micronutrient which regulates brain function; ensuring critical neurotransmitters tell your heart to beat, your lungs to breathe, and your stomach to digest. These neurotransmitters affect mood, sleep, concentration, weight, and can cause adverse symptoms when they are out of balance. As eggs are wonderful at keeping you feeling fuller for longer, I love to serve a poached egg on top of sautéed spinach and a slice of sourdough bread smeared with avocado, creating the perfect meal which includes Protein, Fat, and Fibre! So next time you stick your head in the fridge looking for something to eat, because you’re feeling less than energetic, consider boiling an egg, slicing up an avocado and smearing it on wholegrain bread, grabbing a handful of nuts or simply cooking with coconut, ghee or avocado oil. Whatever you do don’t remove macronutrients from your diet because they are great for helping lower blood pressure, and keeping cholesterol and your metabolism in check; very important as you add a few more years onto that valuable time dial of yours.